Many business leaders believe the R&D Tax Credit is reserved for big tech firms and large pharmaceutical companies. Yet this simply isn’t true. Numerous activities in a variety of different industries have the potential to qualify for the R&D Tax Credit, no matter the size of the businesses involved. This includes the food manufacturing industry. In fact, the biggest companies in the industry are all taking advantage of the R&D Tax Credit. So what kinds of activities might a food manufacturer look at for the R&D Tax Credit? To many business leaders’ surprise, the list is extensive! Food manufacturers spend a lot of time researching and testing new products and processes – the type of activities the credit was designed to incentivize in the first place. Here is a look at some of the food manufacturing activities that could qualify for valuable tax benefits. Depending on the circumstances, all of these things could be considered for a food manufacturing R&D Tax Credit. This extensive list of opportunities could all qualify for generous government incentives and food manufacturers don’t want to miss out. 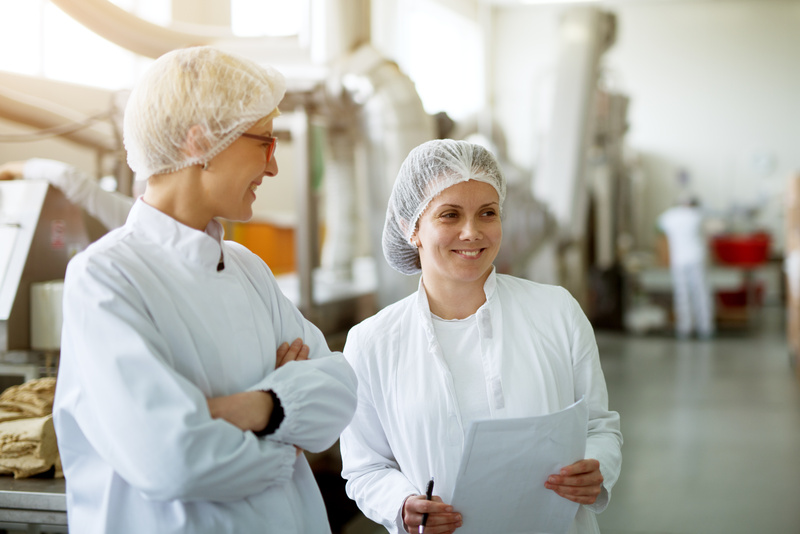 Food manufacturers should keep detailed documentation relating to these projects in order to use them to potentially offset state and federal tax liabilities. Of course, as with any R&D Tax Credit, they must pass the Four-Part Test. The R&D Tax Credit can be complicated. Always check with an expert who can help you uncover opportunities and navigate the process.